The truth is oft times better than fiction which is why I've chosen to decicate my February Wish List biographic fiction. Each of the titles below was inspired by a real person, the life they lived, and the experiences they had. 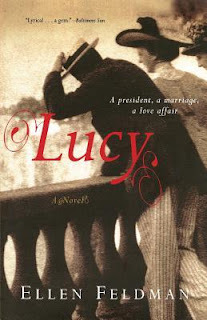 Drawing on recently discovered materials to re-create the voice of a woman who played a crucial but silent role in the Roosevelt presidency, Lucy is a remarkably sensitive exploration of the private lives behind a public marriage. 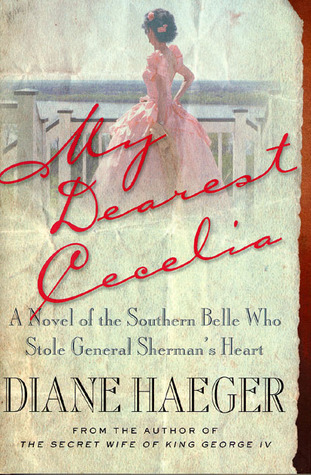 As she enters the Commencement Ball at West Point Military Academy on a spring evening in 1837, in her pink gown with white silk roses and ropes of pearls, Cecelia Stovall looks---and feels---like the perfect, innocent Southern belle. Little does she know that at that dance she will meet the man who will change her life---and the lives of all her fellow Southerners---forever. Cecelia falls instantly in love with the dashing young Northern cadet, William Tecumseh Sherman, and they embark on a fiery, secret rendezvous despite their broad cultural differences and the expectation that they will marry others. Their love remains poignantly aflame and survives the worst obstacles over years of separation and longing. And then the long-threatened Civil War starts, and both Cecelia and William assume prominent positions on opposite sides of their country’s deepest and fiercest rift, as William becomes the very same General Sherman who will be feared and hated throughout the South. Legend has it that Sherman’s love for Cecelia was the reason he spared her hometown of Augusta during his infamous march to the sea, in which his troops cut a swath through nearly every other town in Georgia and burned Atlanta to the ground. Now Diane Haeger, the author of the acclaimed The Secret Wife of King George IV, has re-created this lost romance in a sweeping and lyrical novel that will be treasured by the history enthusiast---and hopeless romantic---in everyone. A multilayered historical saga spanning a quarter-century, Diane Haeger’s epic novel of star-crossed lovers Cecelia Stovall and General William T. Sherman is a romance for the history books. From the author of The Last Testament comes the true love of Bonnie Prince Charlie, her adventures in America and her lasting legacy. 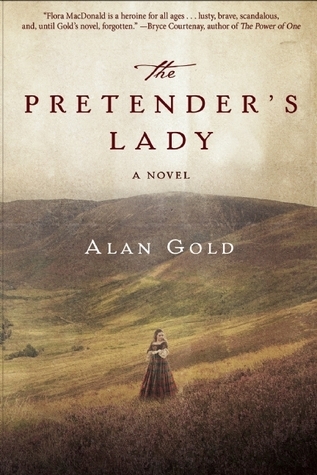 In the page-turning popular genre trail-blazed by Antonia Fraser and Phillippa Gregory, The Pretender’s Lady, Alan Gold’s meticulously researched novel, accurately opens history’s pages on a peerless woman who helped change the course of history and whose legend lives on in Scotland today—Flora MacDonald. Richard III is England’s most controversial king. Some believe him to be a sinister murderer and others believe he is one of England’s most patriotic monarchs. In this fantastic piece of historical fiction, Marjorie Bowen delves into the childhood of Richard Plantagenet and reveals a moving tale. 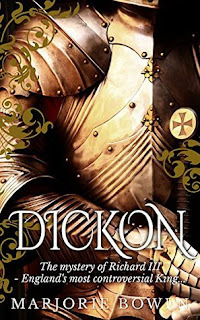 Shaken by the tragic loss of his father and his older brother at the Battle of Wakefield, Richard and his elder brother George, later Duke of Clarence, are forced to flee the House of York to the Low Countries. Here he overhears the gory details of the murders which have dealt him such a devastating blow and is visited by strange visions of a devil. These haunting manifestations stay with him as he returns to England following the defeat of the Lancastrians. As his eldest brother is crowned he trains as a knight and learns skills he later puts to the test as King of England. Despite his growing sense of foreboding, Richard becomes a powerful and honourable ruler who struggles valiantly to ensure peace in England, offering leniency and mercy to some of the traitors brought before him. But he is shocked when Richard Warwick, his cousin, nicknamed “Kingmaker”, betrays him in his hour of need and when George Clarence, his beloved brother, is seduced into treachery by his own lust for power. A web of dynastic plots and treason trouble him. He learns that the women surrounding him would sooner become nuns than witness more violence in the name of war and he tries to shield Anne Neville, his devoted wife, from his vicious enemies. But will his efforts be in vain? This is a story of conflict, violence and heartache. From his lonely childhood, to happier moments with Anne and the glory of victory, to his fateful death on Bosworth Field, the life of Richard III is written in the blood of those he most loved. 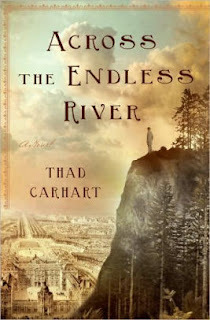 From the acclaimed bestselling author of The Piano Shop on the Left Bank, a historical novel about Jean-Baptiste Charbonneau, the son of Sacagawea, and his intriguing sojourn as a young man in 1820s Paris. 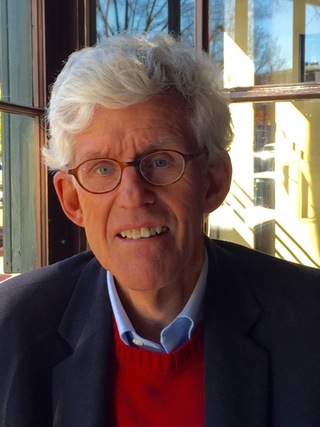 Born in 1805 on the Lewis and Clark expedition, Jean-Baptiste Charbonneau was the son of the expedition's translators, Sacagawea and Toussaint Charbonneau. Across the Endless River compellingly portrays this mixed-blood child's mysterious boyhood along the Missouri among the Mandan tribe and his youth as William Clark's ward in St. Louis. The novel becomes a haunting exploration of identity and passion as eighteen-year-old Baptiste is invited to cross the Atlantic in 1823 with young Duke Paul of Württemberg. 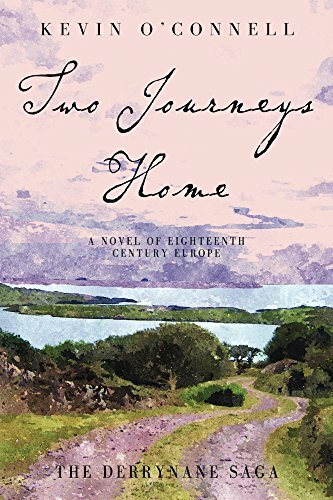 During their travels throughout Europe, Paul introduces Baptiste to a world he never imagined. Gradually, Baptiste senses the limitations of life as an outsider. His passionate affair with Paul's older cousin helps him understand the richness of his heritage and the need to fashion his own future. But it is Maura, the beautiful and independent daughter of a French-Irish wine merchant Baptiste meets in Paris, who most influences his ultimate decision to return to the frontier. Rich in the details of life in both frontier America and the European court, Across the Endless River is a captivating novel about a man at the intersection of cultures, languages, and customs. 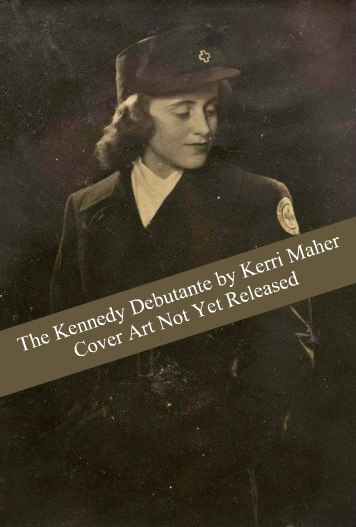 A riveting novel following the exploits of Kathleen "Kick" Kennedy, the little known and rebellious daughter of America's royal family. London, 1938. Kathleen "Kick" Kennedy has already taken England by storm, when she is presented to the king and queen. The effervescent It Girl of London society since her father was named the ambassador, Kick moves in rarified circles--dancing and drinking champagne at the hottest nightclubs and attending the horse races with nobility. One such acquaintance is Billy Hartington, the future Duke of Devonshire. Though initially reticent, the tall, handsome man sweeps Kick off her feet, but the obstacles to their love are many. Kick is a self-proclaimed triple threat--American, Catholic, and of Irish descent--all unacceptable to such a traditional family as Billy's. And as WWII looms, she is ripped away from the country she has grown to love and the man who has stolen her heart.